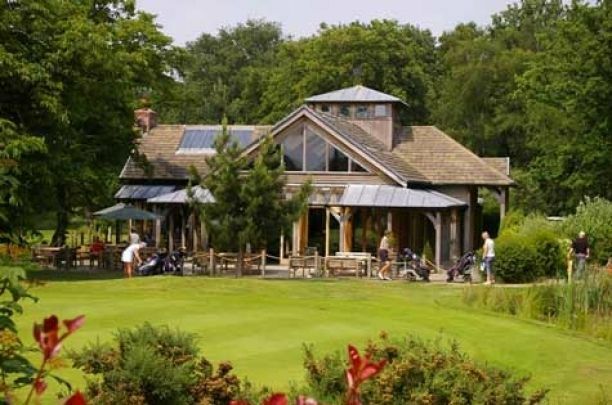 Widely considered to be one of the uncompromising tests for any golfer in the country is the course at Peover. 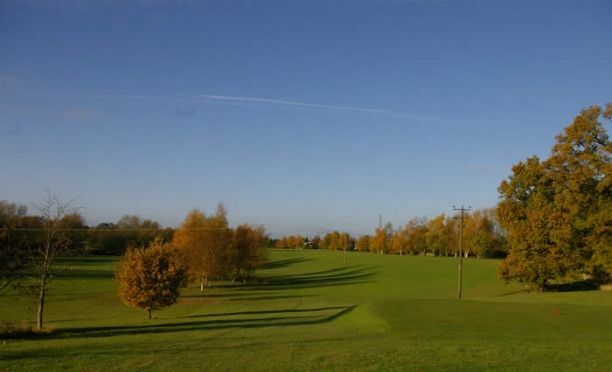 This excellently maintained, par 72, eighteen hole course stretches over 6702 yards – in excess of 165 acres – of undulating parkland, so big hitters are going to love it. 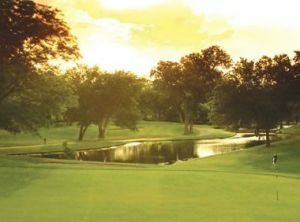 It is a medium difficult parkland course with good hole design. 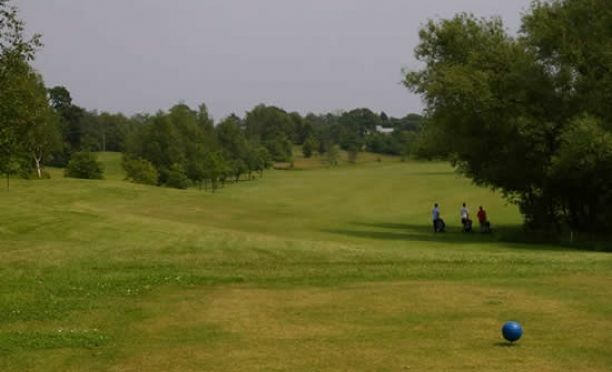 This course is a challenging 18-hole parkland course with many doglegs and water hazards including the Peover Eye River. 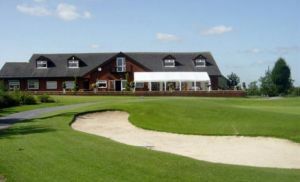 It also provides a stunning oak framed clubhouse. 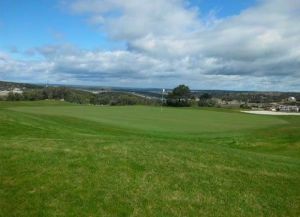 From the clubhouse you have a lovely view over all 18-holes. 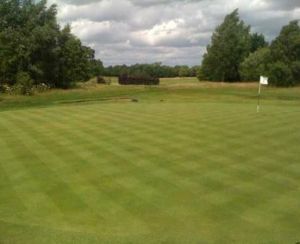 The 18th green is fronted by water and nestles right next to the clubhouse. 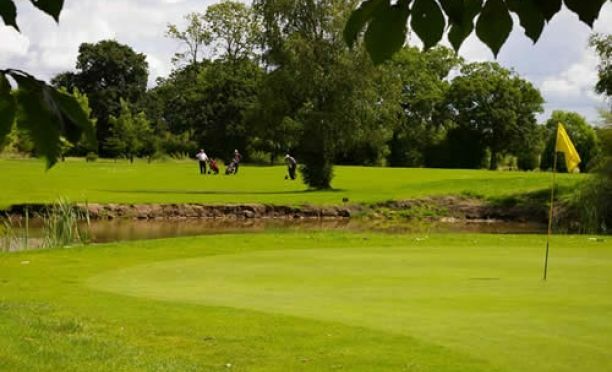 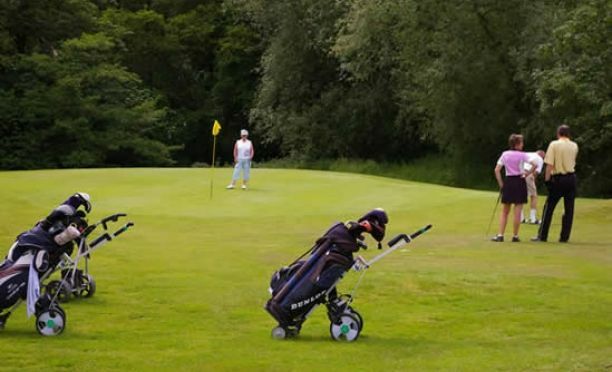 Peover Golf Club is not yet in our pool of Golf Courses for orders.